New unifi customers in Sarawak can enjoy a free one month subscription when they successfully sign up for a new unifi application. The promotion is in conjunction with the Malaysia Day celebration, and it starts on 18 September until 30 September 2017. 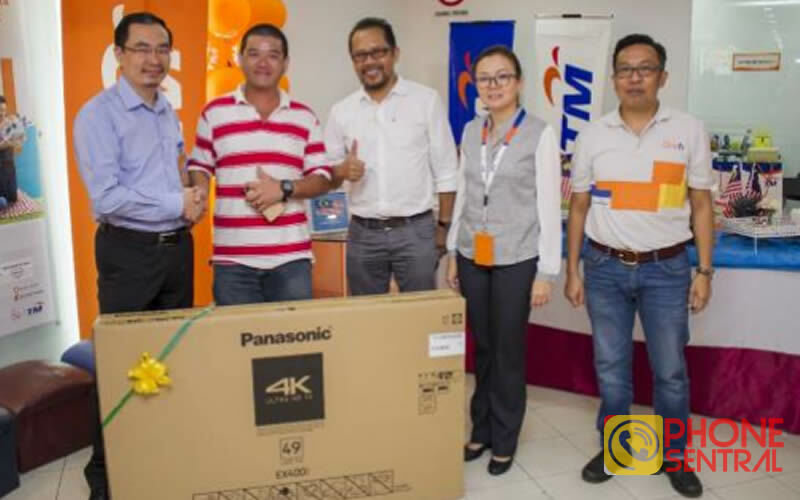 In addition to the free one month subscription, seven lucky unifi customers whose birthdate falls on 16 September also were awarded with cash vouchers worth RM50 each. Jafer Sadig Abdul Latiff, Assistant General Manager of TM Sarawak made the announcement at TMpoint Batu Lintang recently, and noted that Sarawak alone has already reached 50,000 unifi customer. 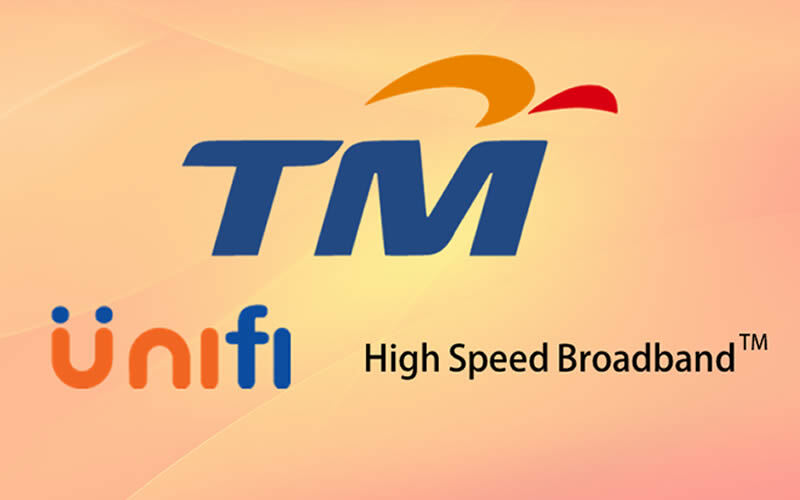 In addition to the special promotion for Sarawak unifi customer, existing users will also enjoy free iflix subscription until the end of the year, while those who opt for HyppTV would get a complimentary 3-month access to unique variety of the latest Korean, Chinese, Bollywood, Tamil, Indonesian and Malaysian programmes via VIU freemium Over-the-Top (OTT) service. The cheapest unifi plan in Sarawak currently starts at RM129/month, and more details can be obtained at www.unifi.com.my.